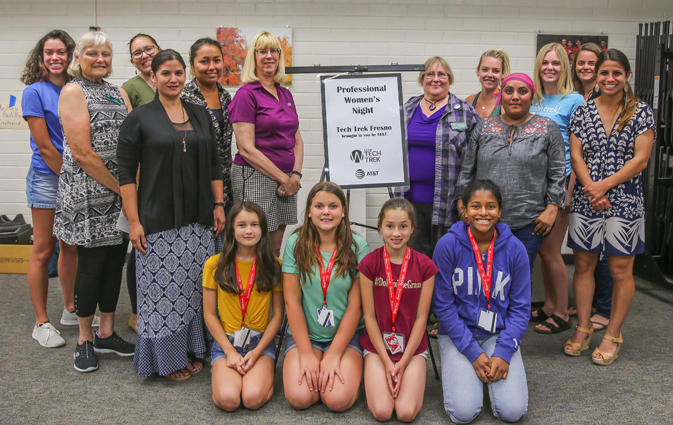 TETER’s Professional Engineers helped young ladies discover their potential in Science, Technology, Engineering, and Math (STEM) at the 2018 American Association of University Women (AAUW) Tech Trek summer camp. 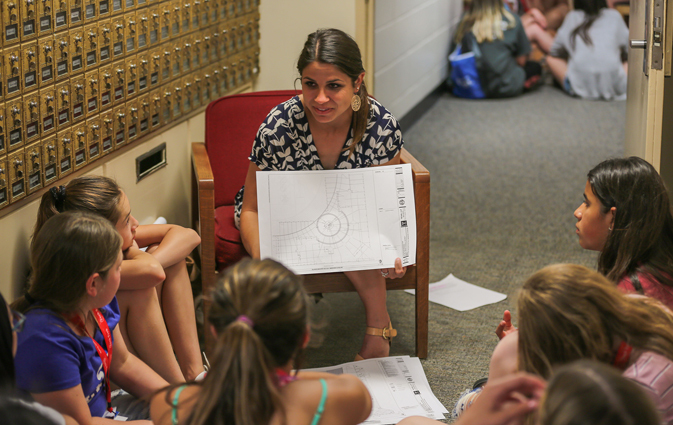 Megan Armendariz (Professional Engineer at TETER) explains how architectural drawings are produced to Tech Trek campers during Professional Women’s Night. 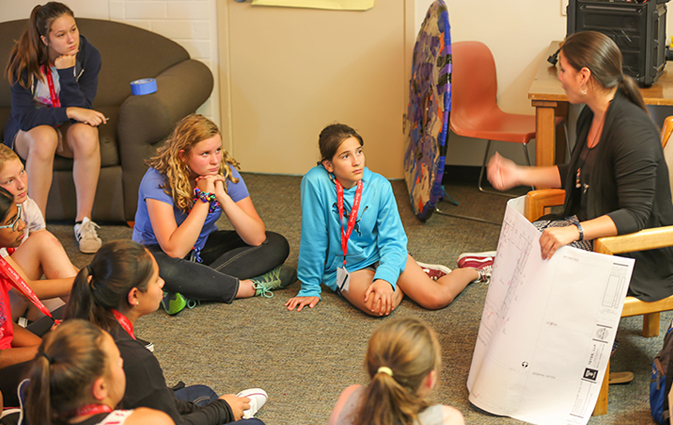 Tech Trek campers listen attentively to Sophia Nyberg (Mechanical Engineer-In-Training at TETER) during Professional Women’s Night. 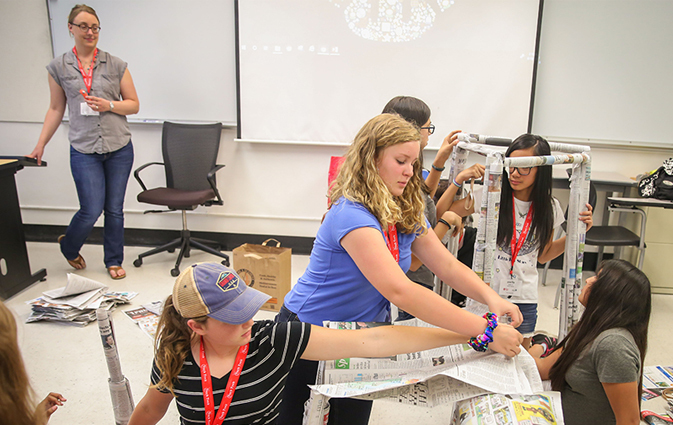 Megan Chang (Professional Engineer at TETER) supervises campers at 2018 Tech Trek.